After investing plenty of time and money into preserving your classic car, following these simple tips will help you protect your vintage automobile. Do not treat your vintage car like an untouched museum exhibit. Leaving it unused can cause significant long-term damage from within. The gasoline stored in the tank will become stale over time, turning into varnish as its battery corrodes. Tires will also flatten and seals will leak as they dry out. 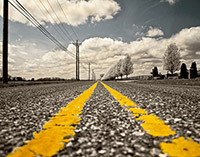 Drive the car safely on the road to further protect it. Remember that you cannot start up, operate or handle collector cars like brand new models. You must drive it gently until the normal operating temperature is reached, which is typically the mid-point of the temperature gauge, to preserve its life and overall condition. Maintain and pump your brakes when driving to keep these parts running smoothly on the road, further prolonging the life of your vehicle. There is a higher sense of urgency needed for maintaining classic cars than newer models. Newer models allow you to push the envelope, extending the frequency of oil changes and other routine procedures. Collector cars, on the other hand, need more tender loving care. Check, fill and change all fluids – including the oil – whenever necessary to keep the vehicle in peak condition. Inspect the condition of your electrical and suspension systems periodically to address and resolve any applicable issues. If you are not skilled at handling these tasks on your own, trust in the knowledge and expertise of a mechanic who is familiar with the proper maintenance and upkeep requirements of classic vehicles. Most likely, you will not reach the average 15,000 road miles in your vintage car each year, but the tires will still suffer wear and tear. Dry rot, tread wear, and UV exposure play vital roles in the overall health and life expectancy of your tires. In most cases, a tire is designed to last a maximum of six or seven years. 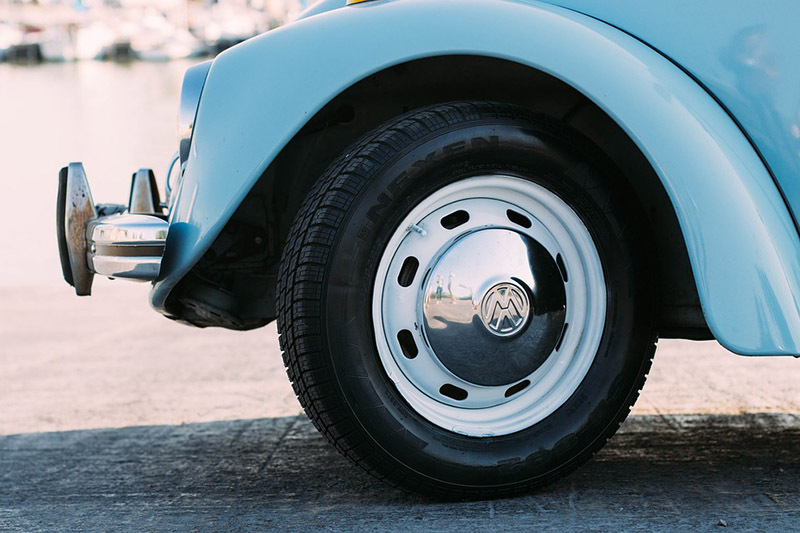 Regardless of appearance or mileage, replace the tires to ensure your safety and preserve the vehicle. 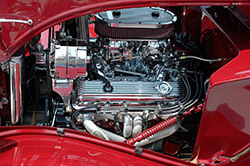 Check under the hood and carriage of the vehicle periodically to inspect all the other parts and systems. Look for any signs of damage, wear and tear or corrosion and address any detected problems accordingly before the issue worsens. 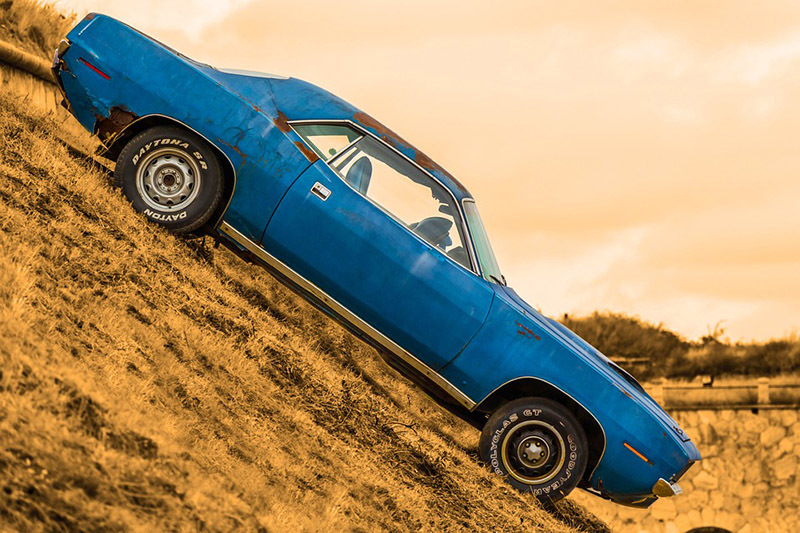 Dirt and grime can ruin any vehicle over time, but it can cause significant damage to antique cars much sooner. When detailing your car, focus on cleaning the interior and exterior regularly. 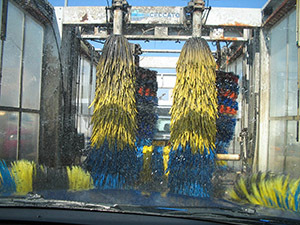 Rinse and dry the vehicle thoroughly after washing it to get rid of any residual traces of soap or cleaning chemicals. If you do not have time to wash and detail the vintage car yourself, consider investing in a professional detailer. You will spend much less on maintaining the cleanliness and condition of your car than repairing long-term cosmetic damage caused by having a dirty vehicle. 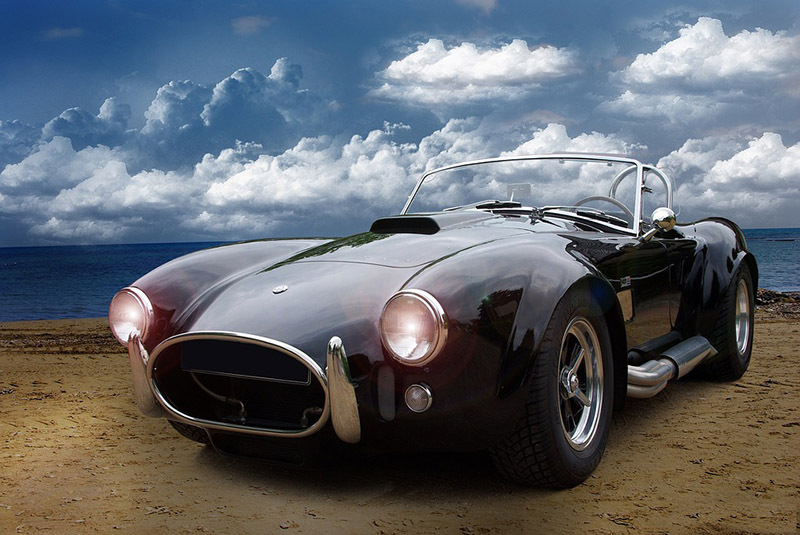 Keep your classic car stored away safely in between uses to protect it from forces of nature and the outdoor elements. Keep in mind that the wind can blow damaging objects into your vehicle. Long-term exposure to water through rain, hail or melted snow can lead to rust destroying your car inside and out. If it is not stored in a garage, keep it concealed with a high-quality cover. Storing your car away for the season (or longer) leaves it exposed to the elements within its environment – including rodents and other pest intruders. Avoid using poisonous chemicals on or around the antique car to reduce the risk of causing cosmetic damage. Dryer sheets are effective alternatives; the scent of fabric softener repels most mice and rats. Spread several sheets throughout the car’s interior to distribute the mild odor. Replace the dryer sheets periodically for lasting results. 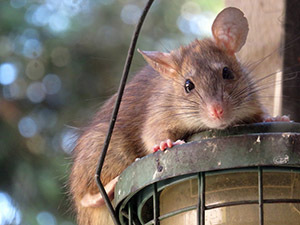 If you have already detected signs of a rodent presence, consider using snap traps to eliminate them. Victor snap traps with square yellow tongues are more sensitive than traditional snap traps, making them more effective. If you use food as bait, such as peanut butter, use small amounts to prevent your old car from absorbing the smell. You can also use steel wool, mothballs or sulphur to get the job done. Whether you recently purchased your classic car or have owned it since it was brand new, its protection and preservation play vital roles in its future. Do not make the mistake of underestimating the significance and urgency of the steps outlined above. Neglecting to properly care for, maintain and drive your vintage car now will cause you to lose it much sooner than you realize.